One of the most exciting activities, or hobbies, is that of prospecting for Gold. Prospecting is also known as fossicking. It involves physical labor and a lot of walking or horseback riding and it can be done by panning, sifting or outcrop investigation and probing the soil using metal detectors. Today modern prospectors rely on training, study of geology and prospecting technology. This includes geological mapping, rock assay analysis and sometimes just intuition of the prospector. 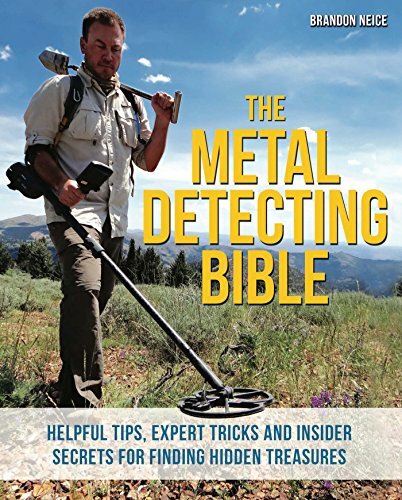 Metal Detectors are invaluable for gold prospectors. They can detect gold nuggets in the soil down to about 3 feet to 15 feet depending on the device used and the operators hearing ability. When considering buying metal detectors one of the very first things you must take into consideration when making a decision is your budget. This may not be an easy thing for you especially if you are new to this. 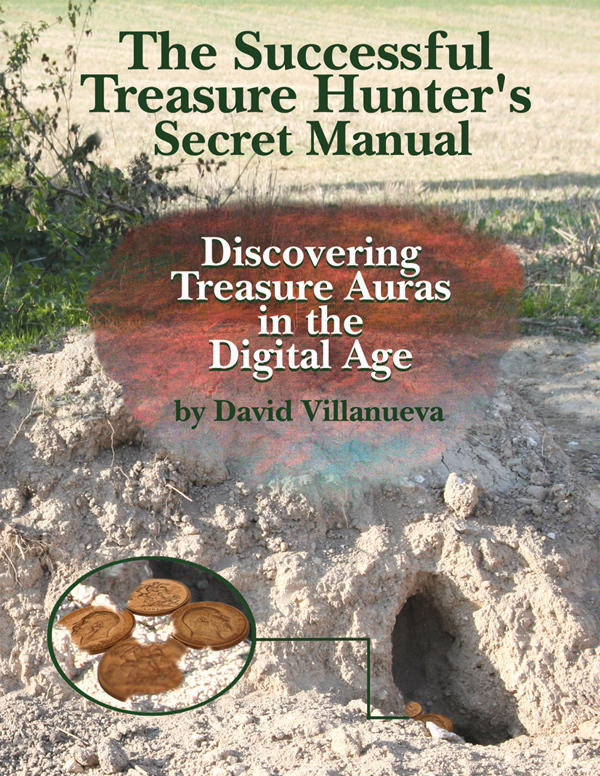 So, take the time out to learn about metal detecting first before finally buying any. If you are only going gold fossicking as a part time hobby then it is wise that you find a metal detector that is initially not too costly. Make sure that you do not go overboard with your hobby expenses considering that you are only a beginner. 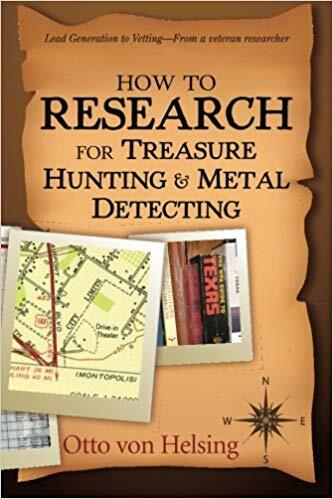 Should you, later on, consider that metal detecting is a thing for you, having gained lots of experience from previous gold prospecting trips then you can just buy another more expensive metal detector in the future. I hope you enjoy looking through my store and good luck on your next prospecting trip. This entry was posted in metal detectors, Uncategorized and tagged metal detectors by jimk43. Bookmark the permalink. I liked your site, It’s been a long time since I had my metal detector out. Great to hear from you and hope you dust the cobwebs out of your detector and start using it again soon. Which model do you have?